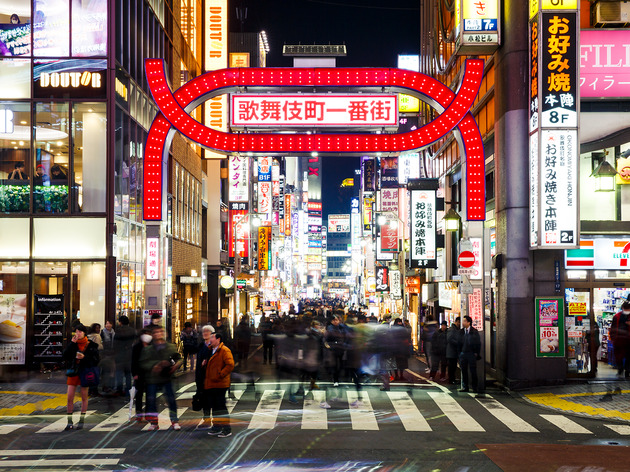 This entertainment district certainly has a rather questionable reputation, but it also features a lot of hidden spots and rare gems that can't be found anywhere else in Tokyo. Enclosed by the Seibu-Shinjuku Station, Yasukuni-dori, Meiji-dori, and Metropolitan Route No. 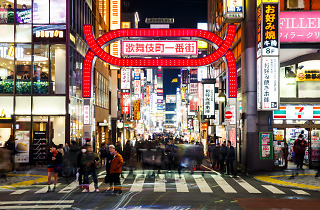 302, Kabukicho is full of restaurants, bars, and karaoke establishments, and also features movie theatres and live houses.